So a couple weeks ago I had the chance to sit in sunny Florida with Jeff Scott (@jsemccm), an ED-intensivist who runs the ED at Jackson South in Miami as well as rounding in the ICU at Jackson Memorial. His group recently published an awesome article on TCD that pretty much made me realize I have to up my TCD game to the next level. So there clearly is more to be done with TCD than I have been doing, and maybe it really has a place in the ED. I don’t work first line in the ED so initial stroke patients I only see if they deteriorate, but the idea of visualizing perfusion – or reperfusion – is really interesting. So if you want to meet Jeff and have him teach you some POCUS TCD, don’t miss H&R2019 which is just around the corner. There aren’t many spots left! Jeff will be running a TCD workshop along with Rob Chen (@ottawaheartrob) which I’m really looking forward to! 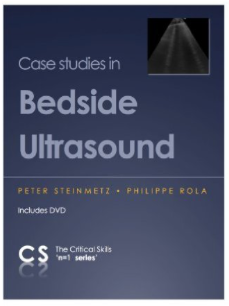 Love to hear from anyone pushing the envelope of TCD (or any POCUS application). 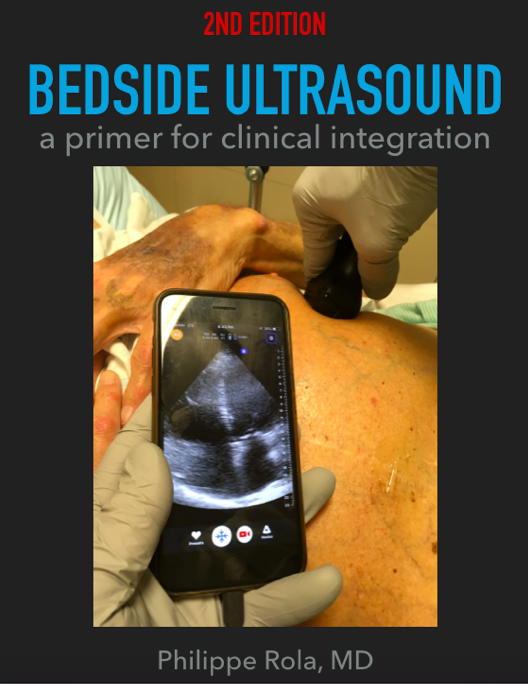 I believe we are only scratching the surface of what we can do with POCUS, and much study, based on front-line clinicians taking bold strides ahead to see what can be done. Yikes! Does that spell doom for POCUS??? So clearly we had to get to the bottom of this statement…So a google hangout was in order. So the bottom line is that we agree that there is a risk that POCUS may partly head the way of the PAC, or at least be challenged in a similar fashion. Hopefully the wiser physicians will see the inherently flawed logic that would push the field in that direction. Alternately, we could all get our minds and efforts together and try to do a triangulation of data to really pinpoint hemodynamics. For more of Jon’s physiology awesomeness, visit http://www.heart-lung.org. So I just wanted to illustrate something I keep bringing up, essentially that the entire IVC literature based on the AP diameter measurement is physiologically and mathematically flawed. I think the poll and images above clearly support this: given a short axis view, clinicians clearly have a different opinion (and possibly intervention!) than using only a long axis view. 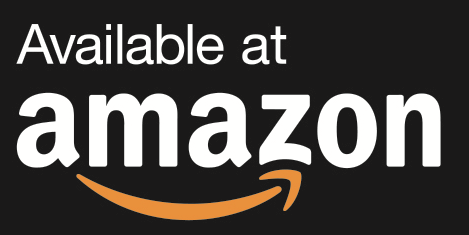 My take, as I’ve said and will keep saying, is that there is a lot of info in IVC POCUS, and the one I am LEAST concerned with is volume responsiveness, which sadly seems to be everyone’s only focus nowadays when it comes to the IVC. initial shock patient: big fixed IVC -> no fluids, hurry and find the downstream problem and correct! resp failure patient: small IVC -> it’s not a massive PE, keep looking for the cause don’t send for a STAT CT angio! AKI patient: big IVC look at venous doppler and call for lasix, stop the fluids and albumin that were being mistakenly given! etc..etc.. there’s more, and “fluid responsiveness” is only in extremes and fairly low on the list for me! ps if you like physiology, and a physiologico-clinical approach, don’t miss H&R2019! David brought up an interesting question today. Why not do a straight leg raise and use TAPSE to assess the likelihood the pt will be “volume responsive”? In addition I brought up that “volume responsiveness” is a flawed surrogate and we should rather be focusing on volume tolerance. And that is, in my opinion, the critical concept. That’s an interesting thought, you have brought up. To clarify, are you asserting that an increase in TAPSE from a volume challenge or SLR could be a indicator of volume responsiveness? If I missed your meaning, please correct me. 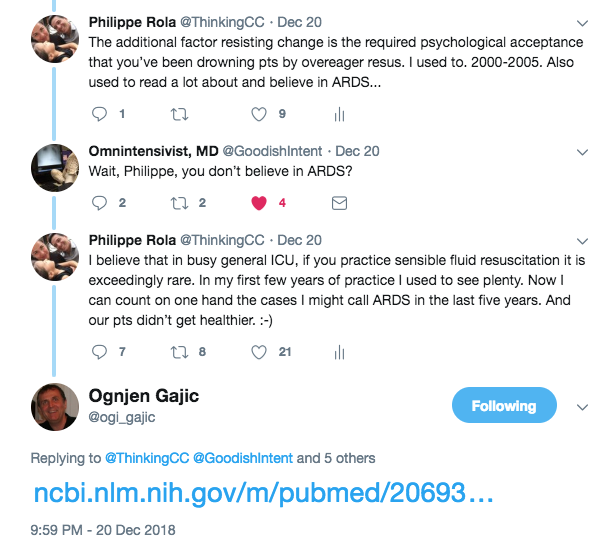 I think Rory is right in his assessment that TAPSE would likely be a more valuable indicator of fluid tolerance (or more importantly , intolerance), rather than fluid responsiveness. TAPSE, however, may be (I don’t know) a more sensitive indicator of fluid tolerance than things like IVC collapsibility index, etc. This might make sense as a decreasing TAPSE (or TAPSV, too for that matter) in response to a fluid challenge might be an earlier indicator that the RV won’t do much with more fluids before it would manifest in things like a non-collapsing, plethoric IVC, decreasing S’/D’ wave ratio on HVD, portal vein pulsitivity, or pulsatile intrarenal venous Doppler. One problem I’ve had for a long time with fluid responsiveness from the standpoint of the circulation up to the pulmonary valve (IVC collapsibility index being the most common example), is that it doesn’t measure what you really want to know, and that is LV fluid responsiveness. There is a whole lot going on hemodynamically from when blood leaves the RV to where it finally contributes to LV preload. I think if you want to know if the patient is fluid responsive, there are quite a few ways to assess this directly, rather than looking at the RV, IVC, etc. I stopped chasing every bit of volume responsiveness a long time ago, however it does have its place in managing the sick patient, I think. Usually, my first question is about volume tolerance/intolerance, before I start to think about volume responsiveness. To investigate the fluid tolerance/intolerance status, I’ll look into a lot of things, usually using a lot of ECHO/US information. 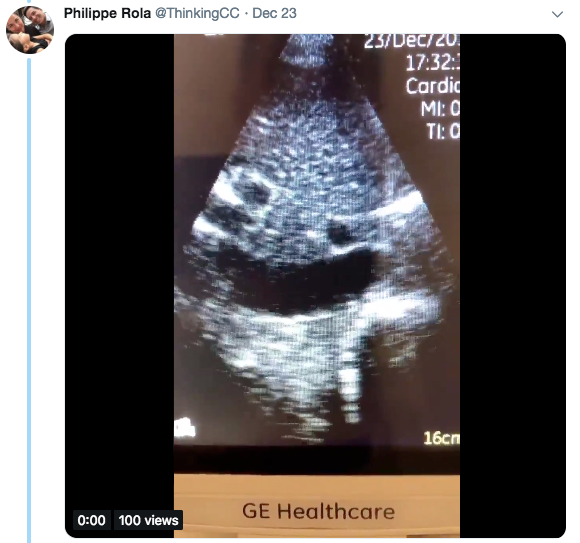 My sonographic considerations are: LV contractility, diastolic function and ventricular compliance, LVEDP, valve pathology, SVR, B-lines (and if B-lines are present, put that into the context of what the LVEDP is because if the pressures are low, but the lungs are wet, pulmonary vascular permeability is high and I’ll think very hard before giving fluids), pulmonary artery pressures, PVR, interventricular septal shifts, RV contractility, IVC, HVD, portal vein, and renal Doppler. Also, I’m lucky to have some other tools at my place like transpulmonary thermodilution catheters and pulse wave analysis devices to assess things as well. Sometimes these things make serial assessments more convenient than dragging the US machine over multiple times, and can also give additional information, like EVLW, PVPI, etc. Secondarily, if I think the patient is volume tolerant and then I have determined that they are volume responsive, and would benefit from volume administration, the next question I ask myself is what’s the best way to do this. Clinical assessment combined with ECHO comes into play, as if the patient is genuinely volume depleted, volume repletion makes sense. However, a lot of volume responsiveness is driven by syndromes of high CO and low SVR. In these cases, I usually give very little volume and opt for a vasopressor to drive venous return instead. This strategy tends to correct the CO/SVR derangement as well as take care of the volume responsiveness at the same time. I feel much better if I know that my MAP is being generated by a balanced CO, SVR, and volume status rather than having a “normal” MAP. I think that is a really, really important cognitive model. The common and traditional approach is to try to maximize CO with fluids and avoid the terrible vasopressors. In a disease where the primary derangement is vasodilatory, it doesn’t seem logical… However finding the right balance is difficult. And with the near-extinction of the PA catheter, we no longer have a low SVR value staring us in the face begging for some pressors. Sorry to be so long winded, guys. Hope I didn’t bore you with stuff I’m sure you already know. These topics are really interesting to me though! I’d be interested in all of your thoughts on the TAPSE question. Potentially, yes. SV may not decrease but TAPSE may. TAPSE is an Uber-simplified method of looking at RV contractilty rather than volume (overloaded RVs can have excellent TAPSE, for instance). I think it would answer a very different question. Interesting question indeed. I can’t agree more with Rory and Korbin. Korbin’s clinical run-through is, as far as I’m concerned, completely on point and, if i weren’t so lazy, and had all the hardware he is fortunate to have, would consider as gold a standard as possible, until mitochondrial monitoring and trans-capillary flow monitor technology is made. 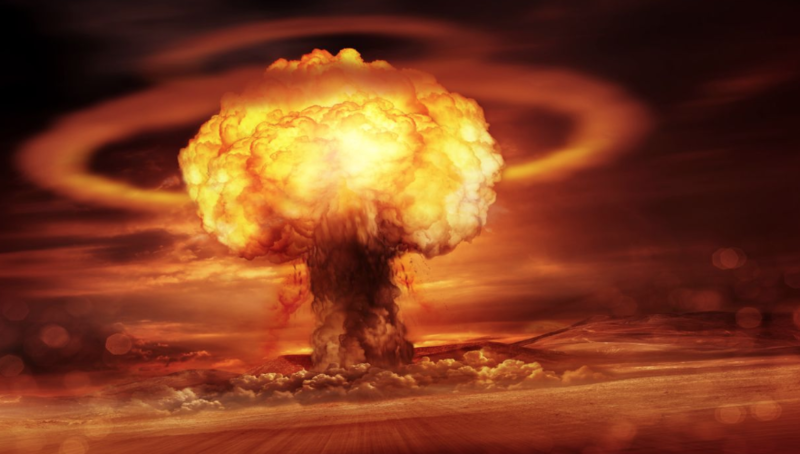 I think it requires a bit of a paradigm shift away from volume responsiveness, that has been all the rage in the last decade or since the end of the swan age, and instead towards focusing on tolerance. There is significant and building evidence that congestion is end-organ damaging, and evidence that chasing maximal CO is mortality-causing (80’s and 90’s literature supranormal o2 delivery and all that), hence on both fronts focusing on congestion makes more sense. I think we have to follow the fluid path (venous congestion y/n, rv ok y/n, lungs ok y/n and finally lv ok y/n) and then do a global almost holistic ‘is fluid the best option’ reflection including brain, gut, kidneys, peripheral tissues, etc, with Korbin’s nice little twist on balance of CO, SVR for the BP/perfusion. I don’t think there’s any point of care monitoring tool to unequivocally ascertain the best level of each today. Stop for a moment and think of most of your septic patients (not all, yes, some have cardiomyopathy, some are profoundly hypovolemic), are they actually in a low CO state? The near-obsession with CO is probably rooted in the common belief that the elevated lactate stems from hypoperfusion, a myth which has been debunked. 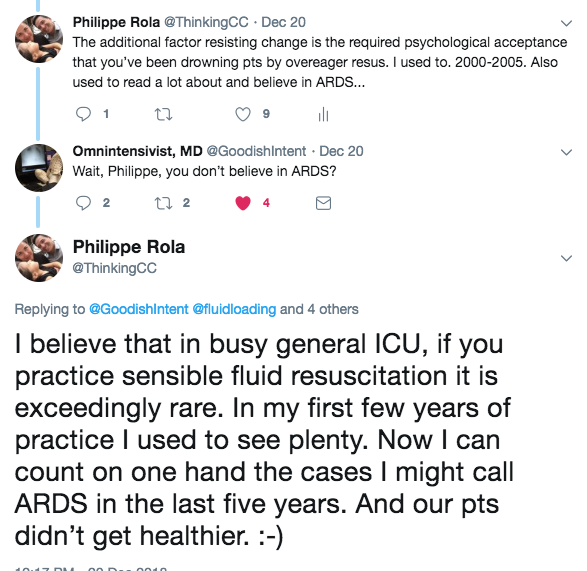 To Rory’s point, I agree that just because there is a lack of fluid intolerance and the presence of fluid responsiveness, it doesn’t necessarily mean fluids are indicated. If I have a clinical story that supports a likely lack of hydration plus I’m looking at a high SVR, low CO, and a low SV, I will usually give some fluids. Mottling, especially if pressors are on board, to me is a clue that some sort of volume might be indicated. That’s actually quite interesting. The pathophysiology of mottling isn’t clear (click here for an interesting read), but definitely a space to earmark, when trying to find the optimal balance between vasopressors and CO augmentation. As far as the lactate goes, as everyone here knows, there’s a whole lot of reasons to have a hyperlactatemia. It’s drives me a little crazy when I see a lactate come back elevated and the first thing someone wants to do is give fluids, especially if they haven’t considered any of the stuff we’ve been talking about. I think if you have a patient with a high lactate, the first thing to do is ask yourself why they have a high lactate, rather than trying to correct the number. Agreed, most of the time in a septic pt I view a rising lactate as a sign I don’t have source control rather than a signal to give additional fluids. So in terms of fine tuning, here is one thing I like to do with tissue saturation – SctO2 (cerebral) and peripheral: if it drops with vasopressors I favor augmenting CO (fluids if not too congested, inotropes to consider) if it rises or stays flat with pressors i stay the course. This is definitely not evidence-based, but to me, if tissue saturation decreases while increasing vasopressor dose, it seems logical that the perfusion is dropping, and not a course worth pursuing. I like to think of it as an example of MBE (medicine-based evidence) in the patient in which it is occurring. It seems to me the feeling is that we shouldn’t be chasing any single indicator of fluid status/tolerance/response/optimization evaluation and the key is to ask the clinical questions and pair that with our sonographic assessment. RV functional assessment may have a role in that discussion, but TAPSE may not be the best indicator as RVOT VTI may be a better answer to the initial question. That’s an excellent point, because even if the RV can handle the fluid, if the LV cannot, it’s gonna end up in the lungs. Philippe, what kind of time course do you allow for your lactate to change, other than just response to your initial resuscitation? That’s something that certainly something to consider, Rory. I think a lactate that is suddenly rising is most likely driven by a catecholamine surge driven by something going the wrong way. But not always. The important thing is to stop and think about what’s going on. Case in point: Last week I had a patient that had cardiac arrest due to an asthma exacerbation. I had put a TEE probe down during he resuscitation, and a little bit afterward based on what I was seeing on the TEE, I felt she needed a pressor. I used epinephrine because the beta-2 agonism might help with bronchodilation. Everything hemodynamically look pretty good, except the lactate came up. The ICU resident saw the lactate and ordered a liter of LR. I called them and explained that the epinephrine was likely the cause of the lactate and it probably wasn’t anything to worry about. Just the other day I was called to the floor to assess a pt because the treating team was concerned he was septic when his lactate came back at 6.5. I walked in the rm as they were hanging the 30cc/kg fluid bolus. A brief assessment revealed he was in florid CHF. Once I convinced them to stop giving fluids and instead use an aggressively dose of diuretics he did just fine and cleared his lactate without issue. If I have those patient with a persistent lactate elevation, and they look like they could be malnourished, I’ll give them some thiamine, too. My two cents- there’s data soon to be released that compared echocardiographic dimensions (RV/LVEDA, IVC etc) to mean systemic pressure- showing no correlation with ANY echocardiographic parameters. 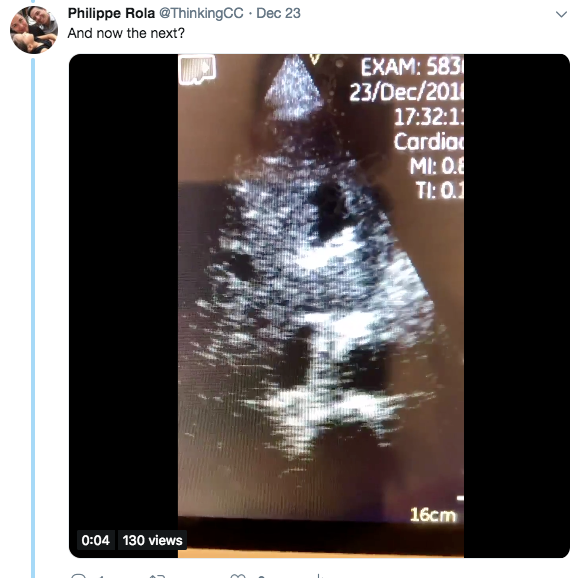 It would seem that going purely by dimensions, you cannot predict volume state on echo… so at the moment we can detect hypERvolaemia with lung, portal vein, and renal vein POCUS (and to a degree IVC), and profound hypOvolaemia by looking at doppler patterns (although the patient is more likely to tell you). The other side of things, which has been clearly elucidated by everyone in this thread, is the concept of “permissive responsiveness”. Ruthlessly thrashing every heart to its maximum myocardial stretch doesn’t necessarily seem to be the best idea, to my mind. I agree with everyone’s thoughts. Beyond the initial LLS/Shocked AF stage, you need a very good reason to give a fluid bolus! I would only comment that the magic of Doppler probably is far more valuable than cardiac dimensions when dealing with hemodynamics. Dimensions give anatomic values that can be extrapolated to hemodynamics, but PW and CW Doppler interrogation infers pressure differentials, which can directly be applied to things like flow and resistance. Tissue Doppler has the added informative value of cardiac compliance, so that a comprehensive picture can be painted in light of filling pressures and the relationship to preloading. When I look at all this together, I really feel that in most cases, a quite accurate picture of what’s going on is within grasp. To emphasize again, something like B-lines with a compliant, low LVEDP LV, tells me valuable information about pulmonary vascular permeability. Tread carefully about fluids here. How does the RV respond to a fluid bolus? To answer this question first we must understand the role of the right heart in the circulatory system. Often the right ventricle (RV) is compared to the left ventricle, in reality it serves an entirely different function. The left ventricle generates the necessary pressures required to maintain systemic perfusion. The right ventricle’s job is to enable venous return, which is generated by the gradient between the mean systemic filling pressure and the right atrial pressure (RAP). The role of the RV is to maximize that gradient by keeping the RAP as low possible. 1. Pinsky MR. The right ventricle: interaction with the pulmonary circulation. 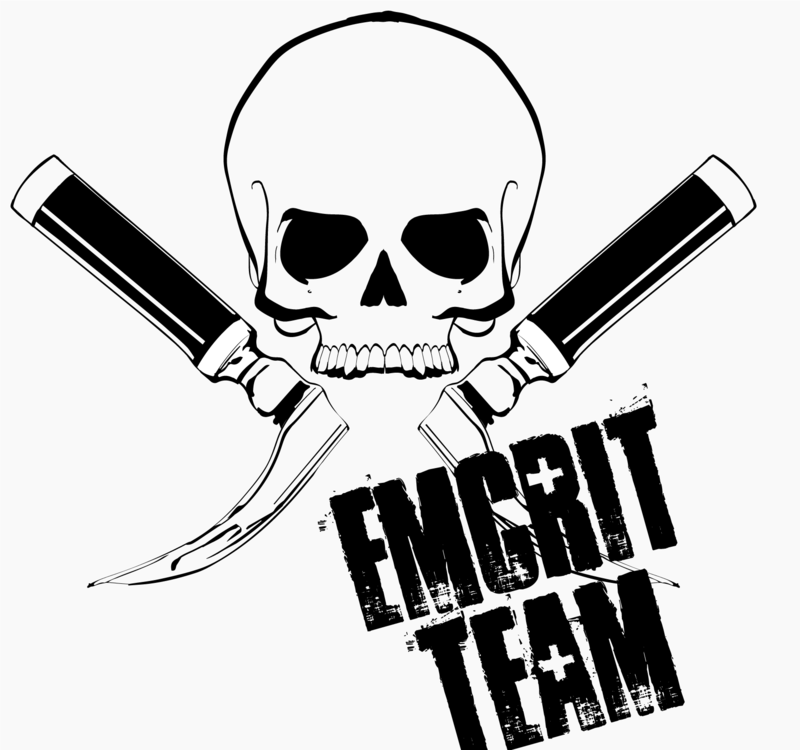 Critical care (London, England). 2016;20:266. So that was the discussion. I certainly thought it was very interesting. 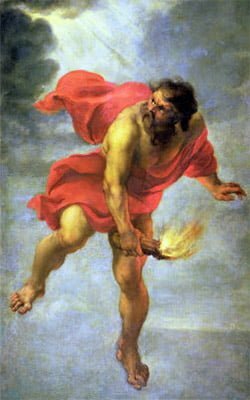 Following this, we decided we’d band together and try to hammer out what we think should be the optimal management of shock, trying to tie in physiology, the scant evidence that is out there about resuscitation, and the pitfalls of venous congestion. 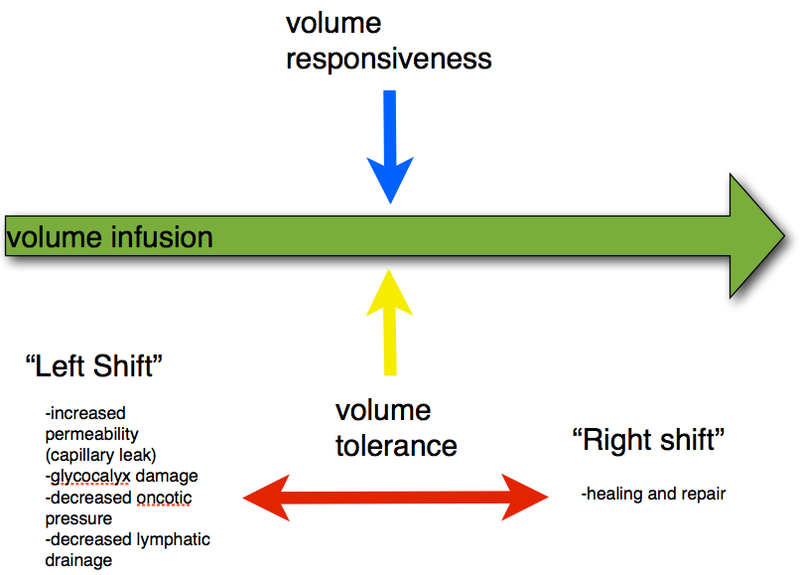 Finding the sweet spot in the balance between vasopressors, inotropes and fluids is a very real challenge that all resuscitationists face regularly, and it is very unlikely that, given the complexity of such a protocol, looking at tolerance, responsiveness and perfusion, that an RCT would be done anytime soon. 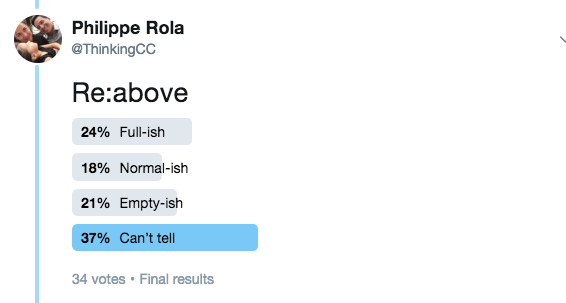 We’ll be sure to share when we come to a consensus, but certainly the broad strokes can be seen here, and I’d love to hear anyone’s take on this! 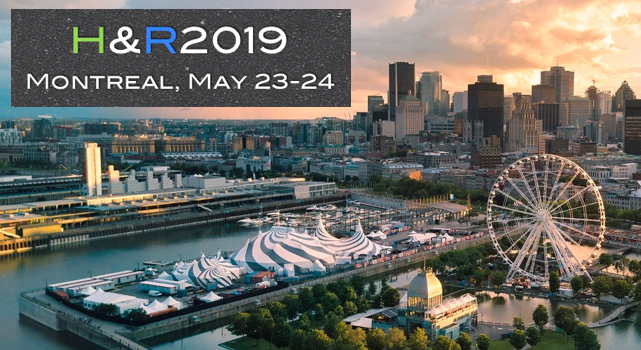 And of course, we’ll definitely be discussing this further with smarter people at H&R2019 – think Jon-Emile Kenny (@heart_lung), Andre Denault and Sheldon Magder!